I have some good personal news! 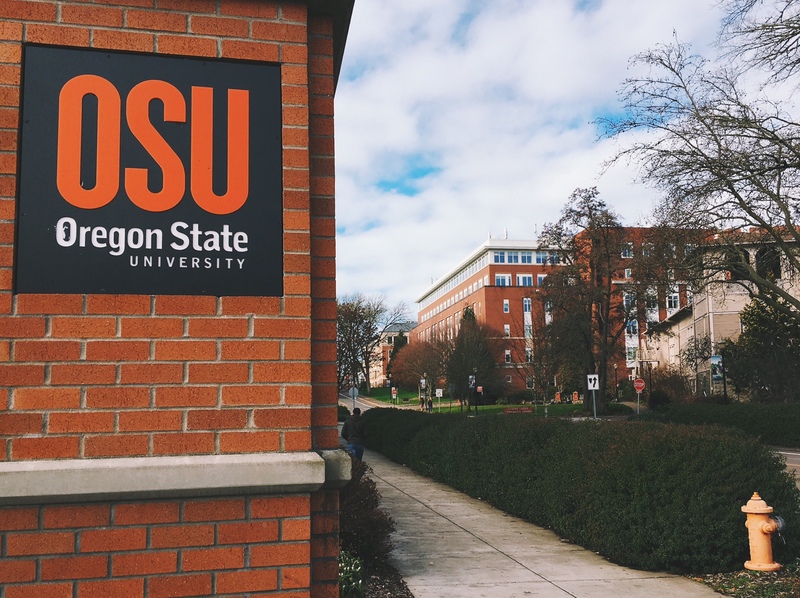 I just finished my first week working at Oregon State University. I joined the marketing and enrollment team at OSU Extended Campus. I'll officially be a developer/database administrator and I'll unofficially be learning as much as I can about a whole new (to me) world of online education. I'm very excited about the opportunity to contribute in some small way to making higher education more accessible. OSU is the largest organization I've ever worked for and this week has been a crash course in its culture and processes (with much, much more to learn). The team I'll be a part of has made me feel very welcome and I get to work in an inspiring setting—The Valley Library. Despite all the depressing news, this new year has felt like a new beginning for me and I'm excited about my work with OSU!